In an update on Thursday morning, the NHC said the system has a small chance (10 percent) of developing into a cyclone. 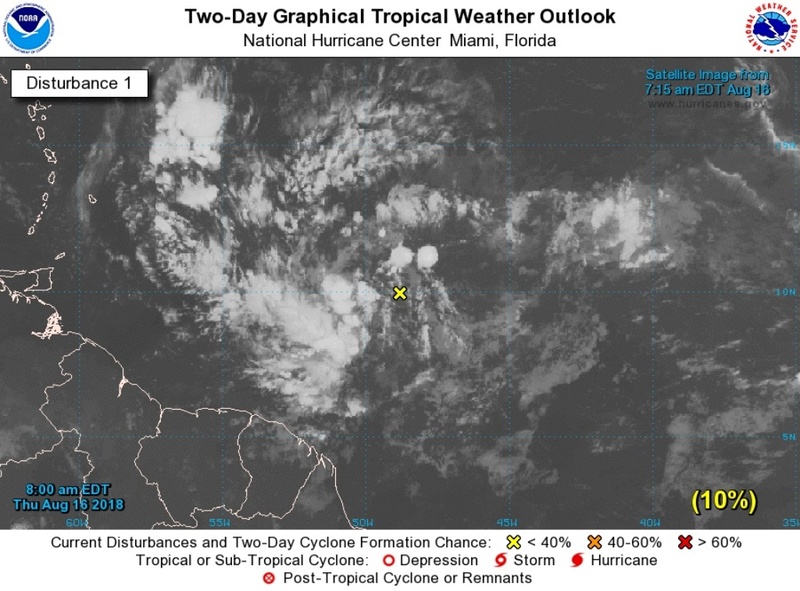 "A tropical wave located about 750 miles east-southeast of the Windward Islands is producing a large area of disorganized cloudiness and showers." " Some gradual development of this system is possible over the next couple of days while it moves west-northwestward at 15 to 20 mph toward the Windward Islands." 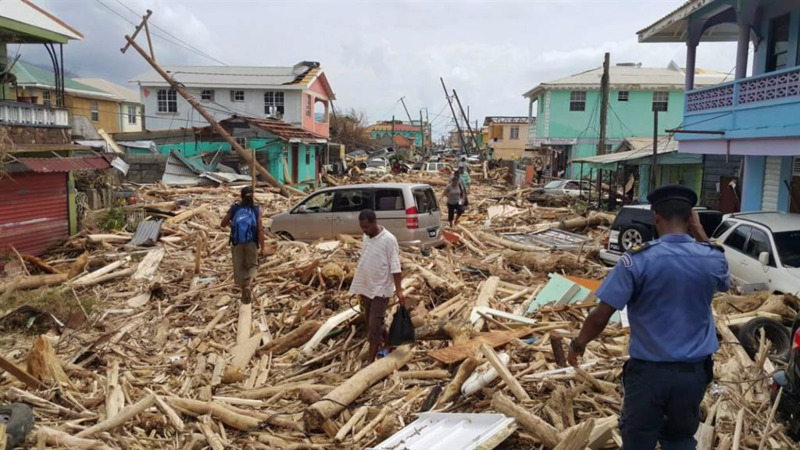 "By late Saturday, unfavourable environmental conditions should limit the chances for additional development while the system moves over the eastern Caribbean Sea. Regardless of development, this system is likely to bring locally heavy rainfall to portions of the Lesser Antilles during the next few days. "Formation chance through 48 hours...low...10 percent." "Formation chance through 5 days...low...20 percent." 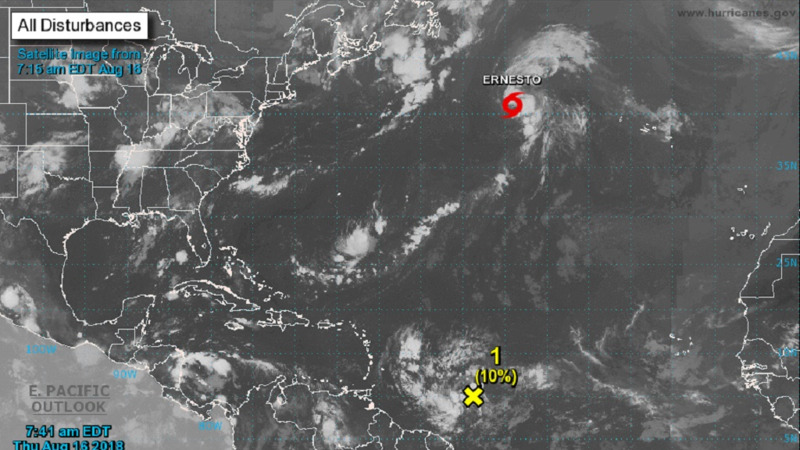 Meanwhile, the NHC is also monitoring Subtropical storm Ernesto which currently approximately 975 kilometres southeast of Newfoundland and is heading north-northeast toward the UK. "At 500 AM AST (0900 UTC), the center of Subtropical Storm Ernesto was located near latitude 40.8 North, longitude 44.1 West. The storm is moving toward the north-northeast near 13 mph (20 km/h). A significantly faster northeastward motion is expected during the next couple of days. Maximum sustained winds are near 40 mph (65 km/h) with higher gusts. Little change in strength is forecast during the next couple of days. 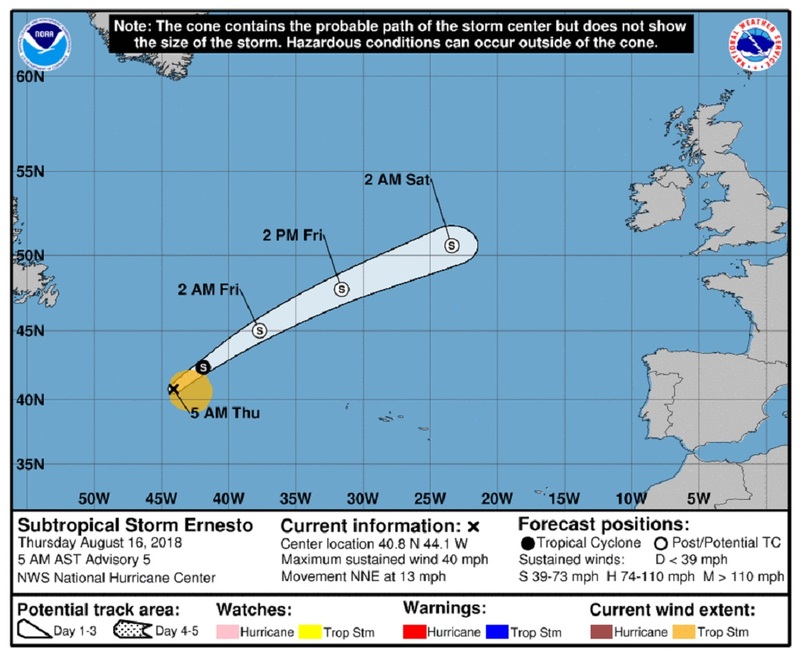 Ernesto is expected to become a post-tropical cyclone Thursday night or early Friday, and merge with a frontal zone near Ireland and the United Kingdom on Saturday. Winds of 40 mph extend outward up to 160 miles (260 km) from the center. 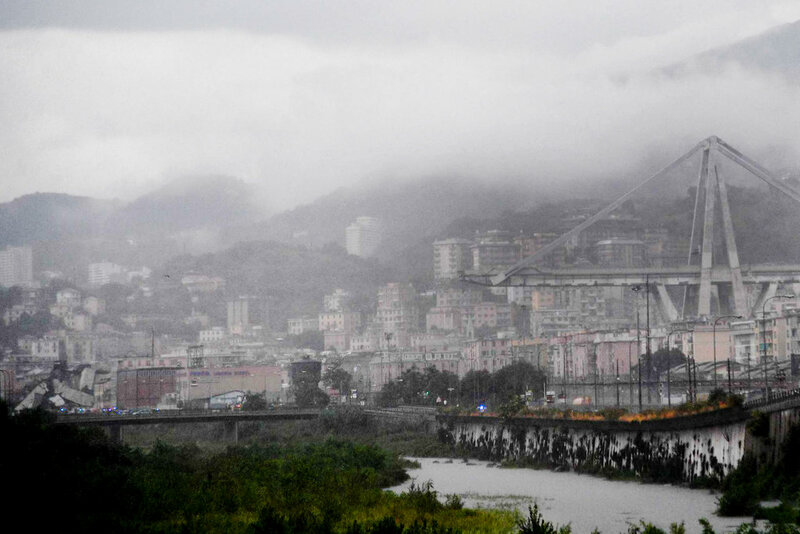 The estimated minimum central pressure is 1008 mb (29.77 inches)." 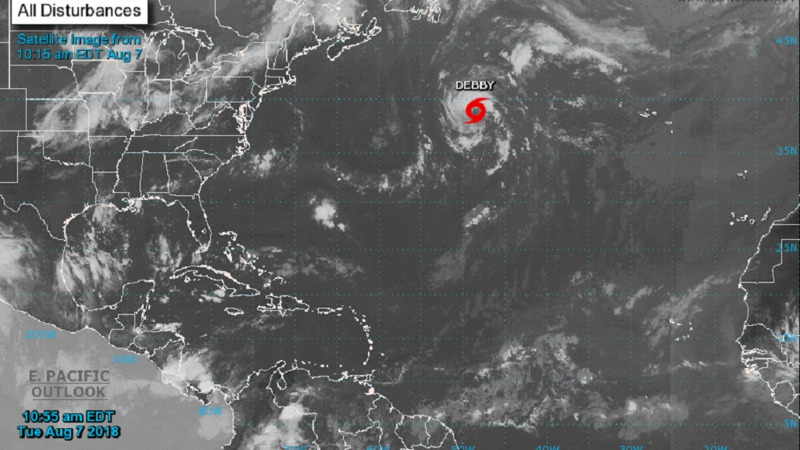 The NHC is monitoring both weather systems and will issue updates on Thursday afternoon.